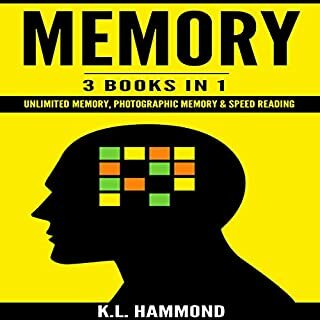 The first book, Unlimited Memory, is here to help you discover how easy it is to improve your memory. 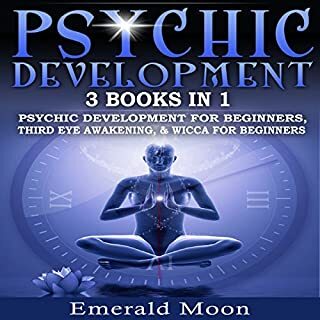 The techniques found in this book can be used by anybody, no matter their age, or how their memory works at the present moment. You can use the information found in this book to make sure you never suffer from memory loss or reverse memory loss. Buy a proper book on the subject instead. 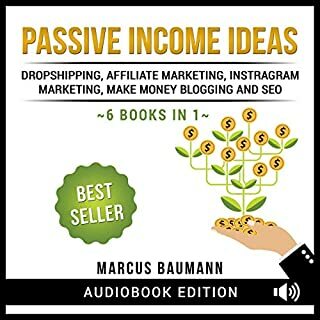 Discover passive income ideas in this audiobook. Do you find yourself not being able to enjoy the great outdoors because you feel like the world's going to eat you? Do you feel extremely panicked at the tiniest things? Do you ever feel closed in and uncomfortable at random times, for no apparent reason? It works if u work it! Career Coaching teaches you all of the self-confidence and networking tactics you'll need to finally start making money using only the skills you are both passionate about and already good at. Whether you are an aspiring entrepreneur or simply seeking a different occupation, you'll be ready to assertively and professionally direct any business conversation to get the results you want...and deserve. Learn how to earn your success and keep it that way with the Career Coaching bundle by Digital Book Publishing. Career Coaching can completely change the financial direction of your life and make your "dream job" a reality! 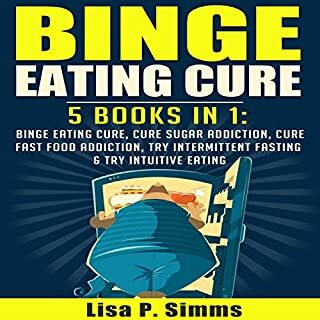 Order now to learn exactly how! 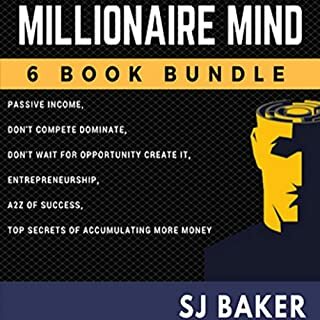 SJ Baker has done a superb job of distributing through all of the &quot;career stuff&quot; out there and giving the user with a compelling, organized structure to move through the method effectively. Wonderful piece of work. I call this the Career Coaching book. A must-read for all career coaches. SJ Baker, you are so generous in giving the tools for our deal that you have examined and seen it work in the lives of your buyers. 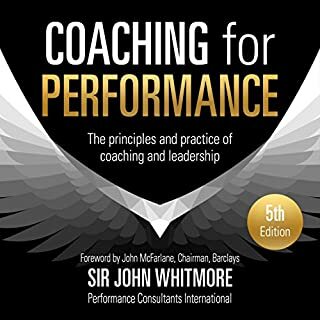 As someone who is engaged in improving a Career Coach, this book is the excellent guide. The methods, the models, and expert advice is greatly helpful. The toolkit is especially effective and saves reinventing the wheel. 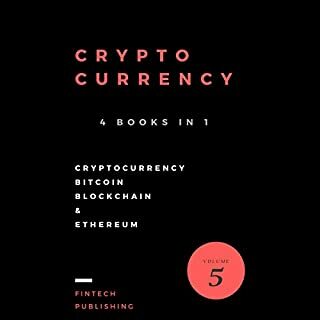 The book overcame my expectations and the price is affordable. Thank you, SJ Baker Bench for this amazing book. 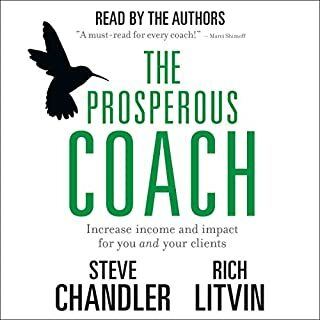 Although its a book planned for Career Coaches, it has all the essential knowledge in it to be a Guidance Coach or modern Life Coach. Much of the Career Coaching technique is still very useful for any client because, at some point, most of us want to talk about our careers. The writer provides me the knowledge you need today to succeed in life and business. It is in this clear demand for the kind word that brings me to like it. All good choices to all who are working, or staying to allow this journey to success, and satisfaction into their lives and those lives around them. 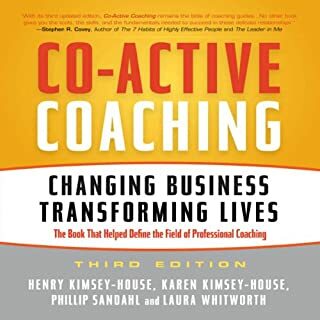 I am happy I bought this book.SJ Baker gave need-to-know knowledge that can assist me coming into the career coaching. I especially liked the simple straight-in-your-face language he did to drive home his advice. Her book has grown a go-to guide for my own reference collection. This book is a real eye-opener. This book has truly changed the direction I believe on difficult obstacles and emotional challenges. I have not stopped LISTENING the book but I am understanding every part of it. This book gives you the motivation to take charge of your life and know that you are able for your actions. 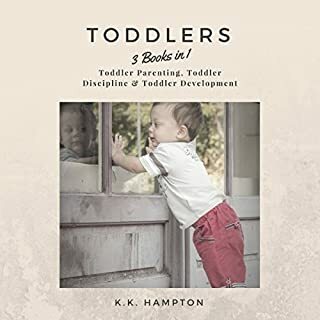 I greatly recommended this books for parents with middle and high school children; they need these life lessons early in life before they venture out into the world. You want to STOP losing time and get busy! It's a good book, He has taken the exact quotes. such will surely make you want to get up and get to work. but you'll have to start by buying his book if you want to know how? This added data would be helpful for those yet settling on a career. Despite this, the teachings in this book are sound and overall it is worthwhile. One doesn't want to be a learned &quot;Superstar&quot; to become a millionaire as he clearly shows. This book gave more information on topics focused on public speaking and little on career development. The three manuscripts did not work for me. I cannot recommend this book. A little overwhelming since it's 7 hours long but it's well worth it. I learned a ton of information in being the best person I can be. It talks about conversation tactics, being productive, and being a go-getter in creating opportunities. 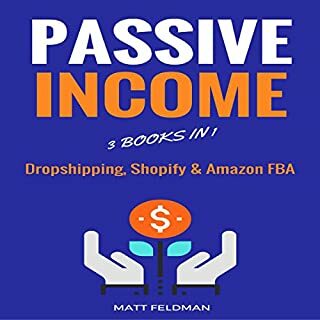 Fantastic audiobook! 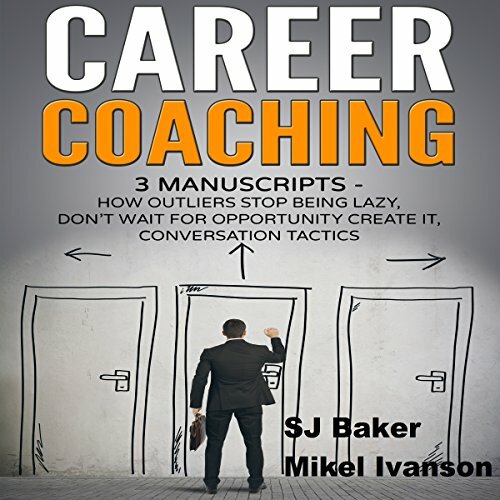 Would you consider the audio edition of Career Coaching: 3 Manuscripts to be better than the print version? I haven't gotten the print version on it. However I am planning to gift a book to my friend and parents as I see this having value for them. What was one of the most memorable moments of Career Coaching: 3 Manuscripts? 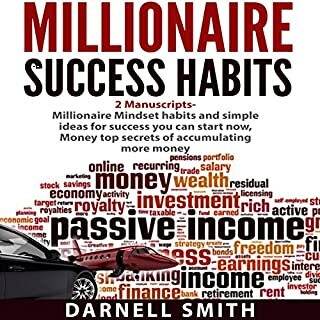 Not only does this book have inspirational stories, quotes, tips, and advice, but it also has ways to be more productive and not be lazy. In a way, it's also a time management audiobook! Networking, coaching, being an advisor, it's all here! 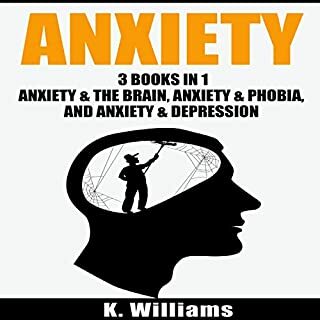 With 7 hours of content you really can't go wrong with this audiobook as it has 3 books in one. 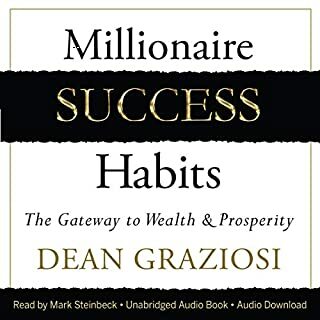 I found this Audiobook so effective when trying to figure my career goals.Hopefully, you can take amazing fabulous advantage out of the book. 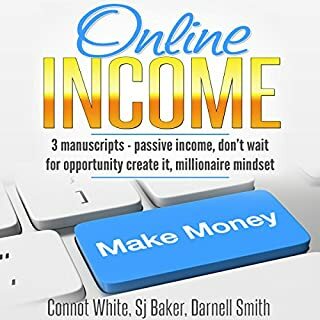 I would recommend this to a few people I know because I think they will enjoy this 3 manuscript audiobook about not being lazy, creating your own opportunities, and be more outspoken during conversations. Career coaching is something that only a few people have a knack for. For some you can be born with it, while for others you can develop the skill set to be a really good career coach. 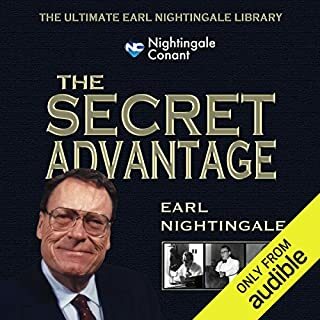 Just a fantastic audiobook overall and I recommend it to anyone interested! This was written; to help us map our career. 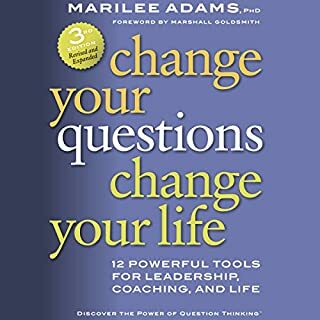 These book has lots of experienced advice, strategies, motivational pep talks and career mapping that people are increasingly turning to professional career. Learn how to bridge the gap between where you are in your career and where you want to be and a lot more! You're on the road to career satisfaction, and had find a Career Coach ready to assist you! This teaches us all on building self-confidence and networking tactics. You'll need to finally start making money using only the skills you are both passionate about and already good at. 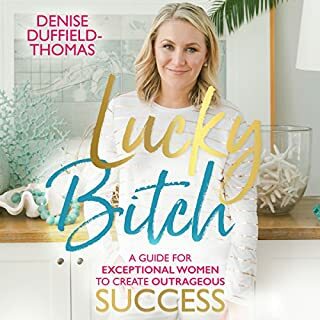 It will taught us, how to earn your success and keep it that way with the Career Coaching bundled audible book! This will completely change the financial direction of your life! Great crafted, deeply designed, simple to use. The several skills described here are required for any Career coaching practice or organizational self-assessment. Simple and good teaching on CareerCoaching skills. Excellence patterns and I'm doing it for an Audiobook Club conversation by my supervisors to help problems and sharing skills. One point was that they're using those techniques in their own life. I suggest Umbrella if you are failed in your career and Piled if you want to make calls asap.